Home > Uncategorized > The Red Book features Hearts of Gold Gala! The Arizona Red Book featured Save the Family’s Hearts of Gold Gala in its most recent publication, available online. 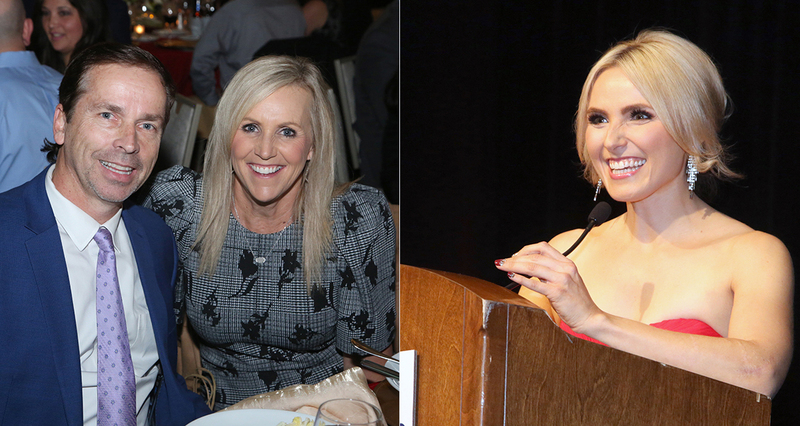 Save the Family hosted its gala Feb. 9 at the JW Marriott Scottsdale Camelback Inn. The event drew 200 guests and grossed more than $200,000 to support the organization’s work to end family homelessness. The Board of Visitors, Bellago Homes, and Nationwide and Nationwide Foundation were recognized for their generous support of Save the Family.